Our vision is to prepare students to be self-directed learners who are literate, creative, curious, civic-minded citizens who demonstrate civility, order, respect and excellence in school and in life. Our mission is to ensure the intellectual and emotional growth of every student while promoting civility, order, respect and excellence. We recognize that each student can and must succeed in an environment enriched with support, encouragement and accountability. This week, our district is celebrating Eureka Week! Eureka Math is the math curriculum used in grades K-6 to guide students through the Indiana Academic Standards and help prepare them for college and careers. I encourage you to check out this link which will take you to Eureka Parent Tip Sheets. You can use these to support your student as they work through the Eureka lessons and modules! There are also resources that contain videos related to the lessons your child learns each day. Here's the link for Grade 5 and for Grade 6. 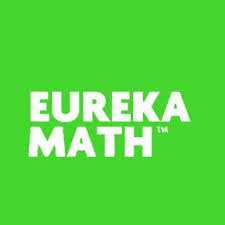 We are so excited about the work students and teachers are doing with Eureka Math - be sure to ask your student for more info today! PS - Below you will find an attached flyer about the upcoming College & Career Fest sponsored by Walker Career Center and Warren Central High School. The event will be held on November 14, 2017 from 6:00pm - 8:00pm. It will be a wonderful opportunity to learn about the jobs, apprenticeship programs, military and post-secondary school options available to students in Warren Township. It's tough to keep up with all the latest apps students get into but the most important thing is to keep the lines of communication open. Talk about their social media, ask questions and listen. Pay attention to anything that sounds like a red flag. Helping your child learn to use social media responsibly is the most effective way to help them stay safe online. Below are some of the apps that can potentially create issues for your child. These apps allow children to provide anonymous, unsolicited, and unmoderated feedback to other users. Anonymous apps are notorious hubs for cyberbullying because kids feel emboldened to say things they wouldn't normally. New apps in this area include safety precautions, but you should still keep an ear out for possible issues. This app lets people ask questions of all users. Posts are tagged with your location unless you turn it off, so all the kids at one school can be on the app. This app lets you send anonymous comments to friends. Some children may use it to send messages to “crushes”, but more often it's used to transmit mean things students would never say to another’s face. The new "friending" apps enable students to easily connect and chat with people they don't know. While many of them rely on Snapchat or Instagram, they make it very easy to widen your circle of contacts to strangers. Friending apps also use location, so the new "friends" are all nearby, increasing the possibility of face-to-face meetings. Privacy and safety are real risks with these apps. This app markets itself as an alternative to Tinder. This location-based app lets you rate other members, as well as letting other members rate you by swiping left or right and is marketed as a "friend" app. This app is referred to as the "Tinder for teens". It works with your Snapchat or Instagram account and similarly to Tinder, users swipe left or right on photos to find a match. Users don't have the option to make their profile private, and your profile can be viewed by anyone in a particular radius of your real-life location. Be familiar with the parental controls and settings that apply to your child’s phone. All devices have some level of restrictions. Some phone providers and also internet browsers offer parental controls and filters so check those out as well. Many children and parents are unaware of these. These settings can be found in the phone’s cameras – the location is embedded in the photos – and also on apps. They need to be turned off. Set up the phone so they can’t install an app without consulting you. This can be controlled by setting a separate pin code for apps. Every time they want to add one, do an internet search to find out the risks and safeguards. Each app will have its own privacy setting so discuss this with your child. Far more important than any software protection is parental monitoring. You should have the password to their phone and let them know that you will be checking it. Even more crucial is to talk regularly with your child about what they’re using the phone for, and what is and isn’t acceptable. The YMCA program is located here at Raymond Park. Program benefits include afternoon dinner, homework assistance, STEM activities, arts & crafts, and so much more! Financial assistance is available, and CCDF vouchers are accepted. Visit us here, or read the attached document below or you can just call us at 317-484-9622 for more information. The IUPUI Office of Community Engagement is providing free mentoring, tutoring and educational workshops to 6th – 12th grade students across the state. This work is supported by a grant from Serve Indiana's “Indiana Kids” program. The mission of Serve Indiana is to advance service and volunteerism by informing, connecting and promoting opportunities and resources that enrich the lives of Hoosiers. Through the Indiana Kids program, students are matched with a college student who serves as a mentor and coach, where tutoring is offered free online. Tutoring sessions to assist with homework, projects and studying. 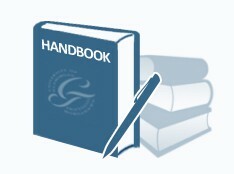 Participants can attend virtual study groups, one-on-one sessions, and archived study resources. Mentoring with a college student who will serve as a mentor and coach. Each participant will be matched with a college student who will connect every month to discuss and provide advice on academics, college, and career goals, as well as discussions about positive choices with decisions faced at school, home, or work. Workshops sponsored by IUPUI that will allow students, parents, guardians, and mentors to connect in person. Workshops will feature various topics to support student’s goals, i.e. 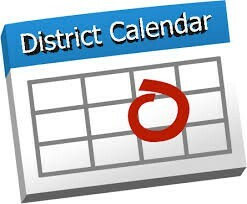 college and career readiness, STEM enrichment, health, and fitness education, and days-of-service events. Communication about upcoming workshops, tutoring sessions, and other campus resources will be e-mailed to students, parents, and guardians. Parents or adult caregivers interested in having students tutored or mentored, please fill out the online application. Once an application has been submitted, you will receive an email regarding next steps. If you have more than one student in grades 6-12 in your care, please complete a separate form for each applicant. For more information about Indiana Kids, please contact them at 317-278-9170 or iuinkids@iupui.edu. The Sonny Day Community Center is located at 10502 East 21st Street, in the former Heather Hills Elementary School. The pantry provides food, toiletries, cleaning products, school supplies and gently used clothing to families of Warren Township students. The pantry is open one Saturday morning and one Thursday evening per month. If your family is in need of assistance, please contact our school counselor, Miss Linda Willen at 532.8965 ext. 6508 for a referral letter. Volunteers and donations are always needed and students age 10 and older are also welcome to volunteer with their parents. The SDCC would also welcome your Girl Scouts, Boy Scouts, student council, clubs or teams to sign up to assist them as well! To learn more, please click here. 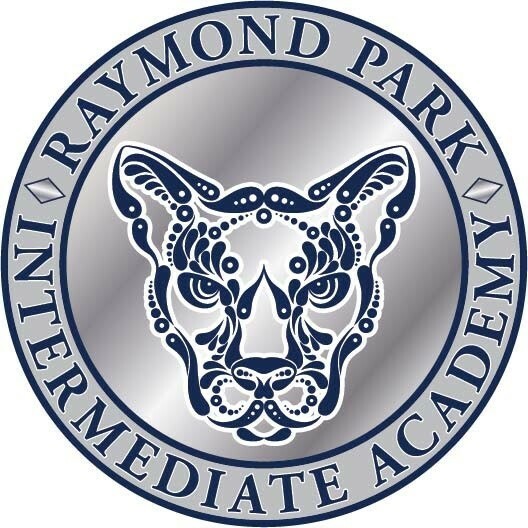 Student safety is of utmost importance here on the Raymond Park Campus. When students are dropped off at school in the morning and/or picked up from school in the afternoon, there are specific procedures to follow in order to protect everyone. Please follow this link to learn what our car rider procedures and safety tips are. 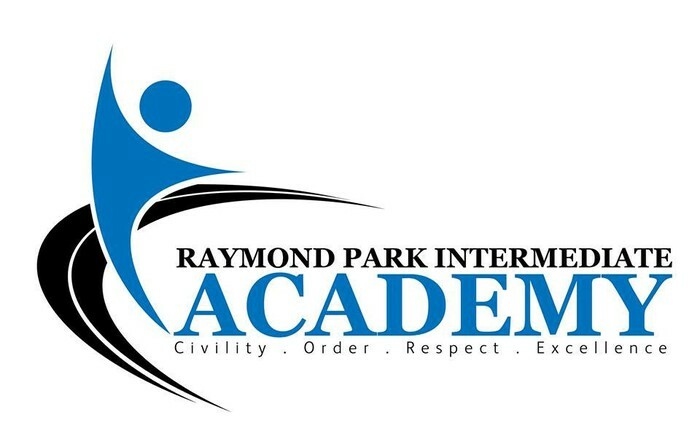 We appreciate your support in helping us provide a safe and orderly environment here on the Raymond Park Campus! Please discuss with your student the importance of CORE Bus Expectations which will be reinforced throughout the school year. Students are to be seated, facing forward, and stay in assigned seats while the bus is in motion. These expectations focus on keeping students safe as they travel to and from school every day. Thank you for your support! Do you need to make changes in your child's afternoon plans? If you need to to do this, please send a note with them to school or contact Mary in the school office at 532-8965 by 2:00pm. Please note that we will try and accommodate any changes made after this time, but this can be difficult if students are already on their bus for the afternoon. 1) Contact the Registrar at 532.8966. 2) Fill out the necessary forms that are required. 3) Transportation will contact you with the updated information. All changes in transportation will require 24-48 hours to take effect. 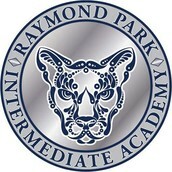 Please note that those students riding the school bus, pick up and drop off must be in the boundaries of Raymond Park. You are allowed an AM bus stop and a separate PM bus stop if necessary. The bus stops must be the same every day of the week. If your student is a car rider or will be picked up by a daycare service at the end of the day, please make sure we have the name and phone number of the person providing transportation on file. Please be sure to notify the school of any changes in home, cell or emergency phone numbers. This is very important in case of an emergency or illness. Please let the office know at 532.8965. Please do not send any medication to school with your students. All medications must be brought to the school nurse and signed in by a parent or guardian, including prescription and over the counter medications. If you have not already completed a Consent to Treat Form and an Emergency Medical Form for your student please do so as soon as possible. 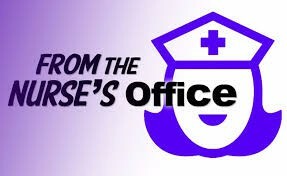 If you did not attend registration this year in July please have your student come to the nurse’s office to pick up a new Consent to Be Treated & Emergency Medical Form to be completed for the 2017-2018 school year. Also, if your student has updated immunizations, please turn those into the clinic as soon as possible. 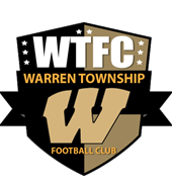 If you would like to volunteer in any Warren Township school, you will need to complete a Criminal History Background Check form and provide a copy of your driver’s license or state I.D. You will need to allow approximately 2 weeks for the background check to be processed. 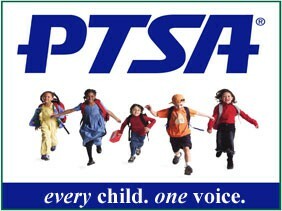 The occasion may arise when the school district wants to recognize your child or your child's school. This may include your child's photo, your child's name or your child's work in district publications, newsletters, on school district websites, and in electronic/social media or in staff training videos. 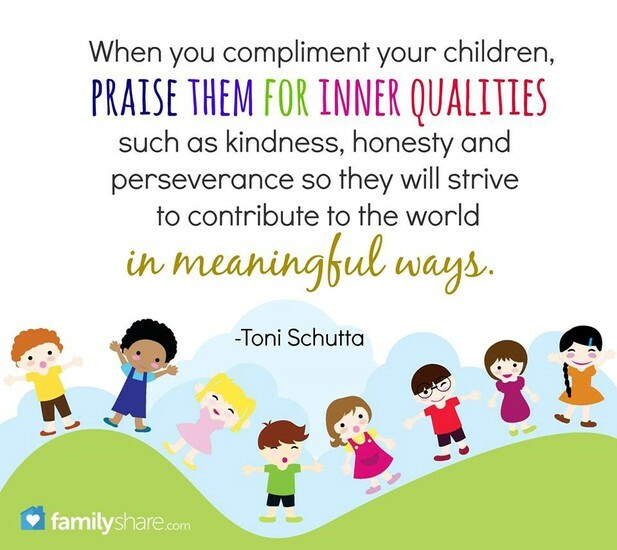 We may also want to tell the media (including newspapers, television, and radio) about your child's achievements. We never knowingly release information about a student to anyone who wants to use it for commercial/political purposes. However, we will honor your request to not include your child in these types of recognitions if you notify your child's school office in writing that you do not want this type of information released. When visiting the Raymond Park Campus, all visitors must report to the office and sign in and out using our Lobby Guard kiosk. Please remember to have a valid ID with you to gain entrance to our school. After you scan your ID at the Lobby Guard kiosk located at the main entrance, a visitor’s badge will be generated for you. To reach staff by phone, call 317.532.8965 and when prompted push * plus the 4-digit extension. All emails have @warren.k12.in.us after their address. 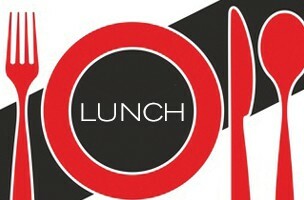 Follow this link to communicate with one of our staff members. 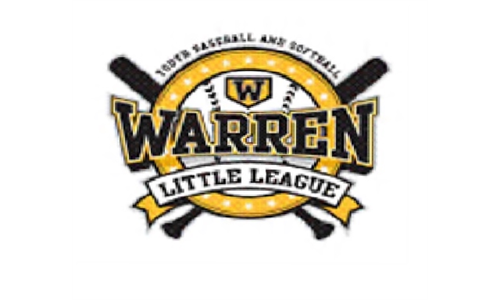 Warren Wrestling Academy offers our students the opportunity to learn the fundamentals of wrestling, compete in competitions and develop friendships! The elementary seasons begins Monday, November 6th. 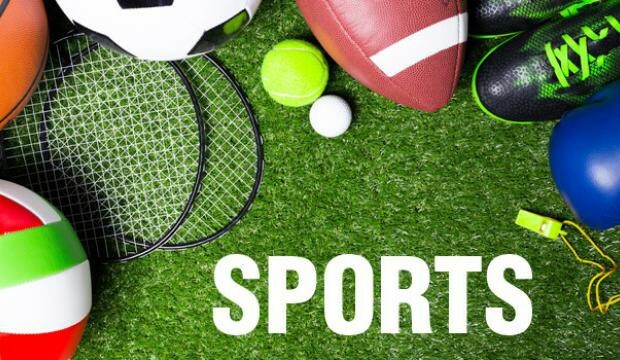 You can pre-register online or from 5:30pm - 6:00pm prior to practice starting. The attachment below can answer further questions. Follow this link to learn more.